Join us for fresh Maine lobster with live music and more than 200 of your closest friends. You won't want to miss this grassroots fundraiser turned Kansas City tradition! 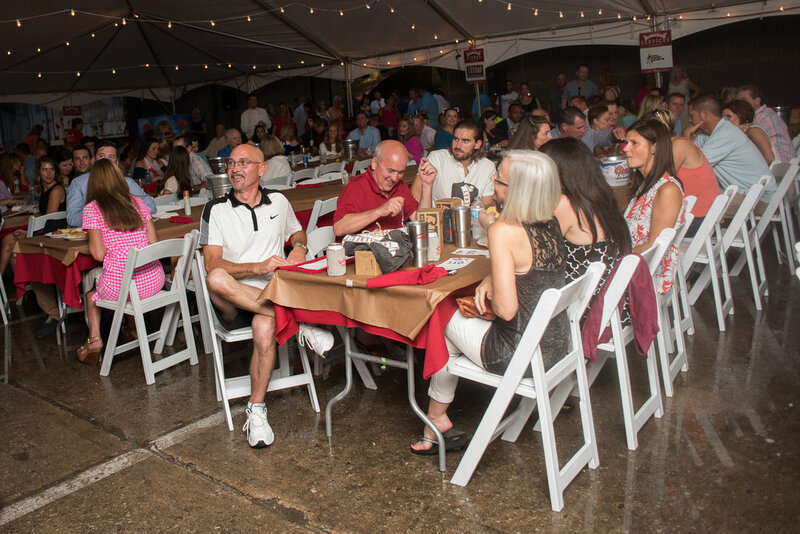 This year's proceeds from Lobsterfest will support Children's Mercy Hospital's & Clinics Cancer Center, Auxiliary. Since partnering with the Cancer Center, Auxiliary in 2012, we have raised more than $150K. This event will sell out, so don't wait to get your ticket! Lobsterfest is a 21 and over event. Give Hope Back is not your ordinary, non-profit organization. We are a group of 30-somethings from all walks of life that are trying to inspire our peers to take an active role in fulfilling the needs of the next generation. We will host and raise money for children’s organizations that are dedicated to research, safety, and health in Kansas City. Let’s do something, together, for the children. 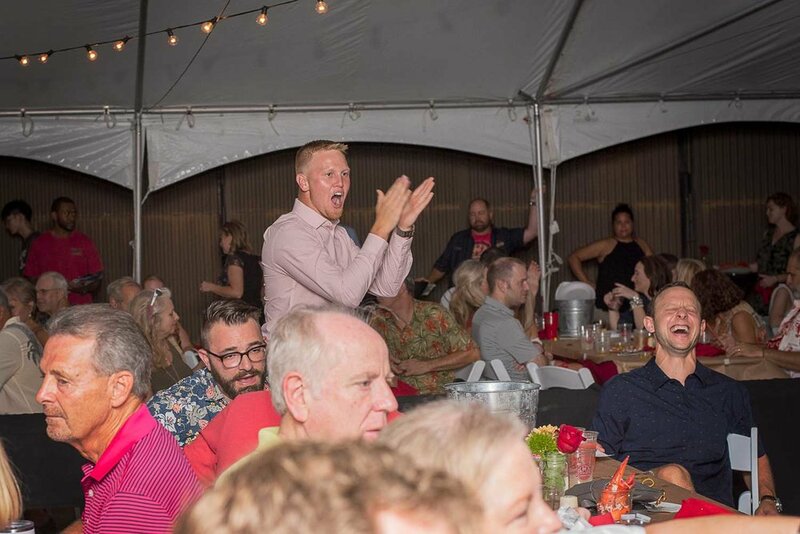 If you are looking for a non-traditional event that supports the children of Kansas City, Give Hope Back would like to suggest “Lobsterfest”. It is the best non-formal event suitably held at the tail end of summer. 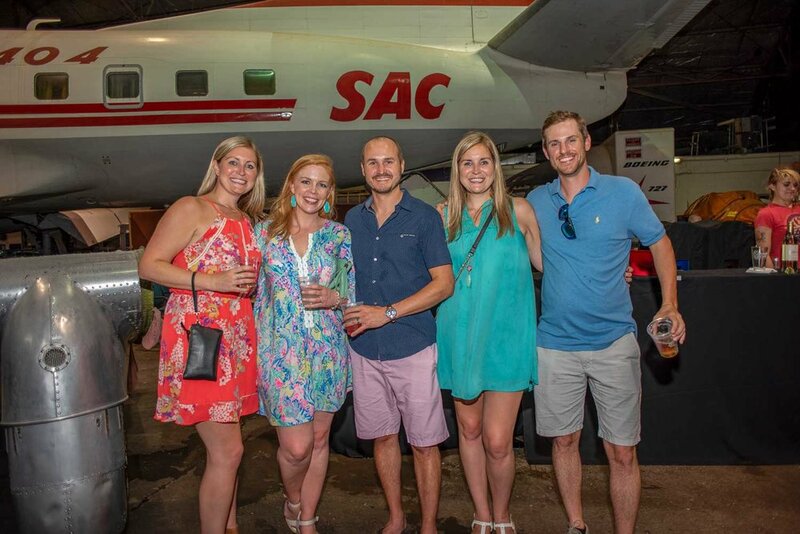 CHECK OUT PHOTOS FROM PREVIOUS SOLD OUT EVENTS! We sincerely appreciate anything you can give. If you wish to make a cash donation, please click DONATE below.